The Colorado All Payer Claims Database (CO APCD) was a recommendation of the Governor-appointed Blue Ribbon Commission on Health Reform (208 Commission) and was created by legislation passed in 2010. 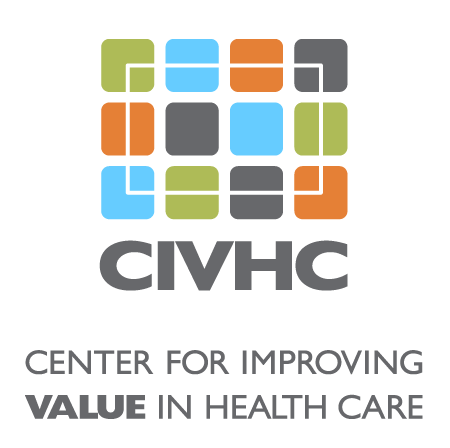 CIVHC was named administrator of the CO APCD by the Executive Director of the CO Department of Health Care Policy and Financing (HCPF) the same year and the database was launched in 2012. 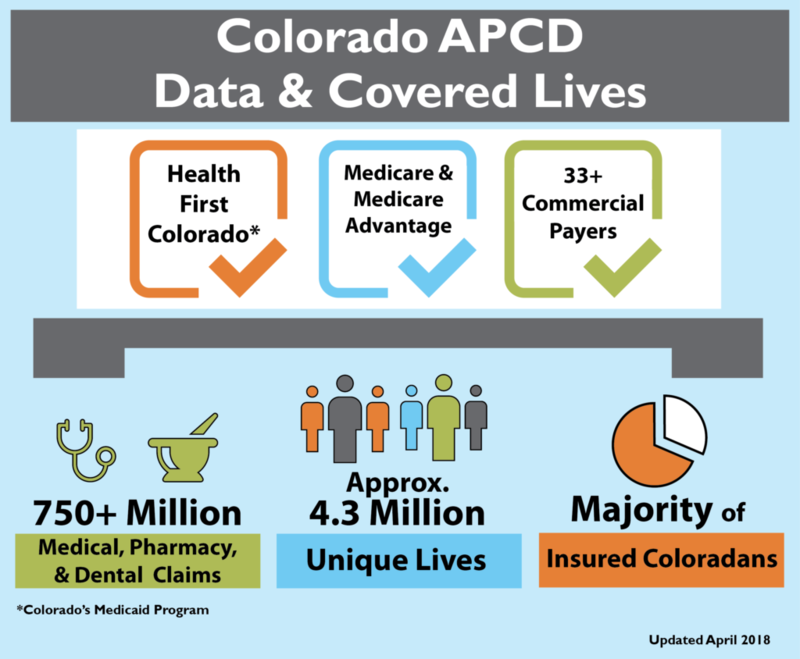 The CO APCD is the state’s most comprehensive source of health care insurance claims information representing the majority of covered lives in the state across commercial health insurance plans, Medicare, and Health First Colorado (Colorado’s Medicaid program). With the exception of Medicare and ERISA-based self-insured employer plans, CO ACPD legislation and rule require payers to submit claims data on a monthly basis to the CO APCD. ERISA-based self-insured employers can voluntarily submit claims to the database, and CIVHC currently receives Medicare Fee-for-Service data through the Centers for Medicare and Medicaid Services (CMS) state agency program.